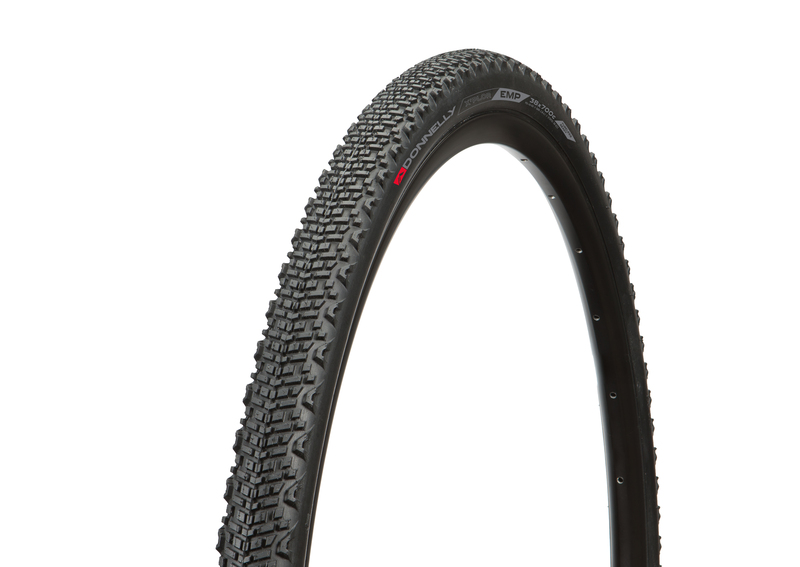 A tradition of extraordinary tire design evolves into an American brand. 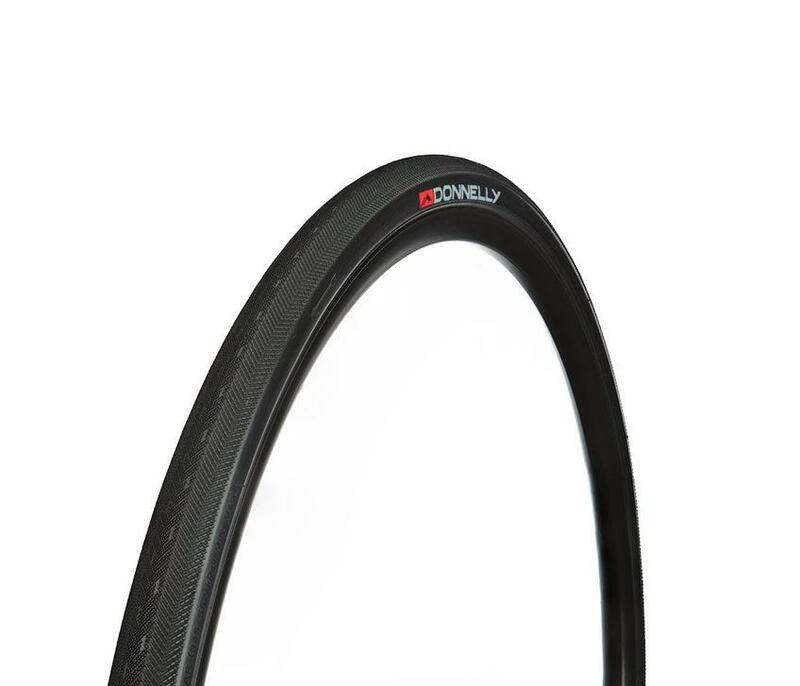 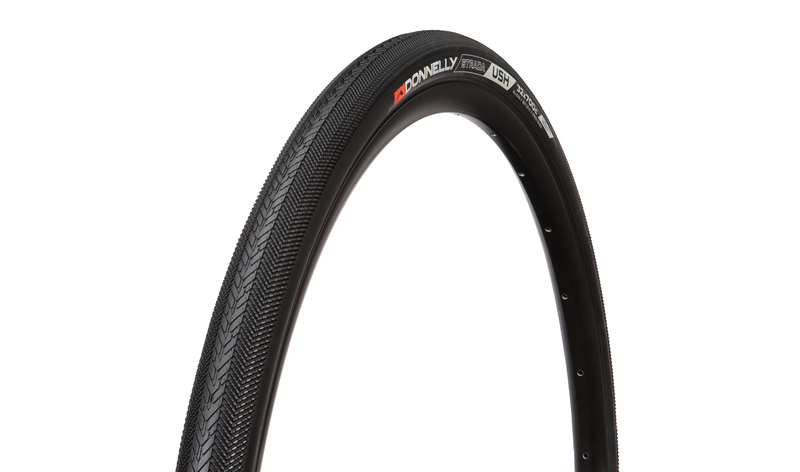 For more than 10 years Donnelly Sports has been developing cycling tires under a classic Italian name. 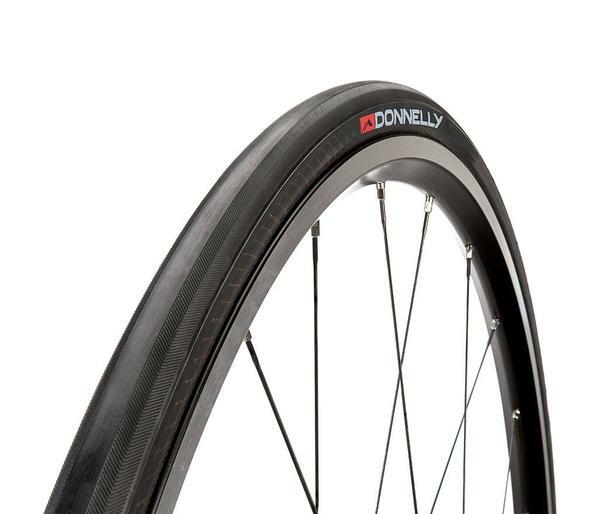 Race tested models that have become so ingrained in the sport will now pay homage to their Boulder, Colorado home and bear their founder’s name--Donnelly. 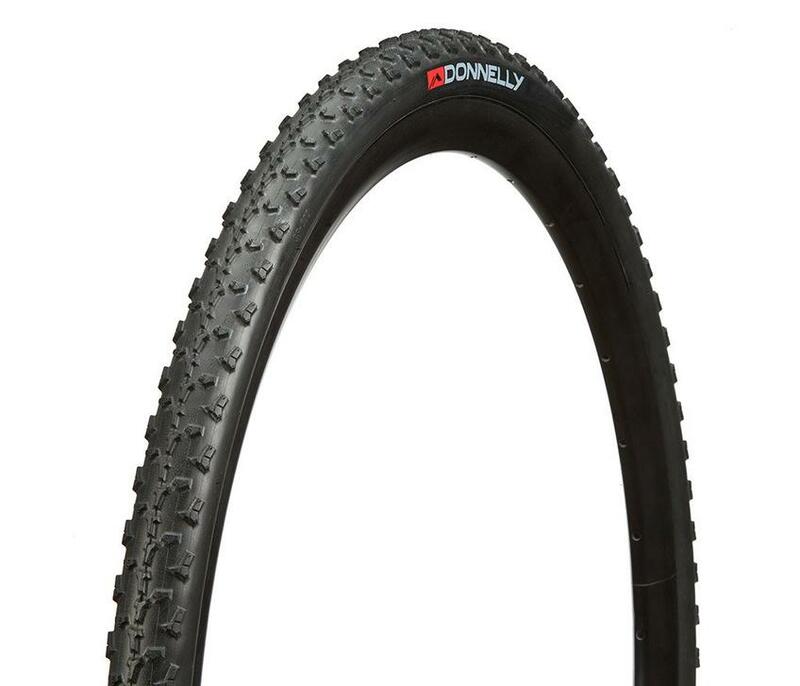 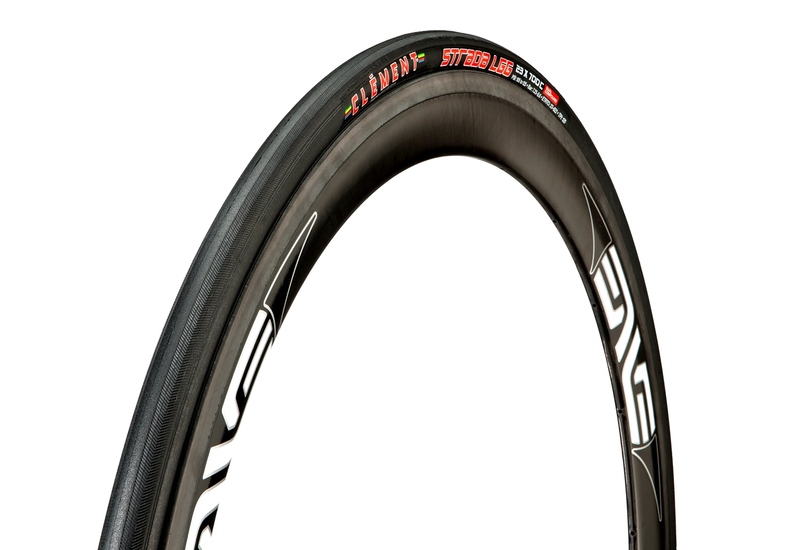 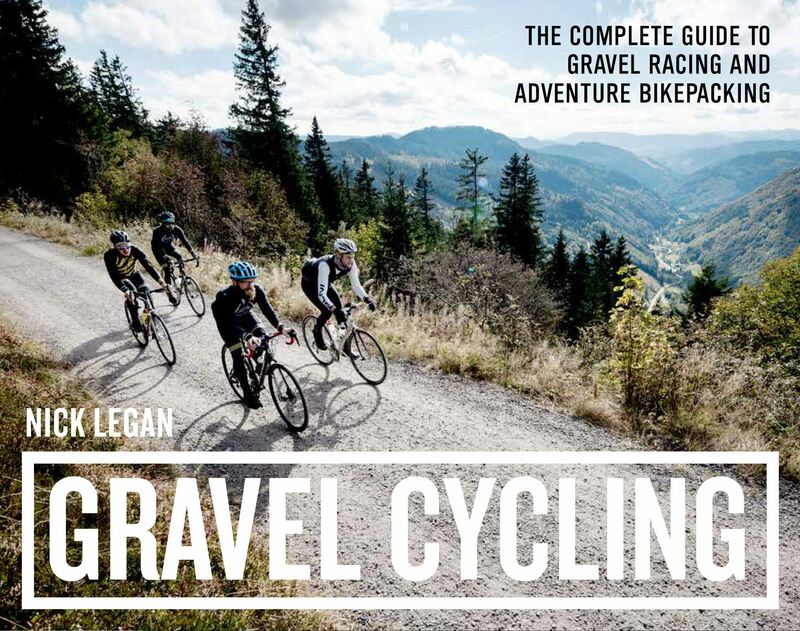 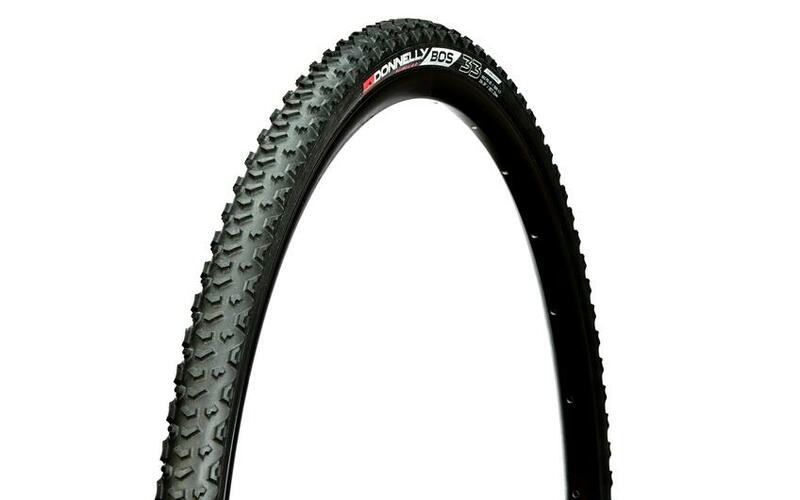 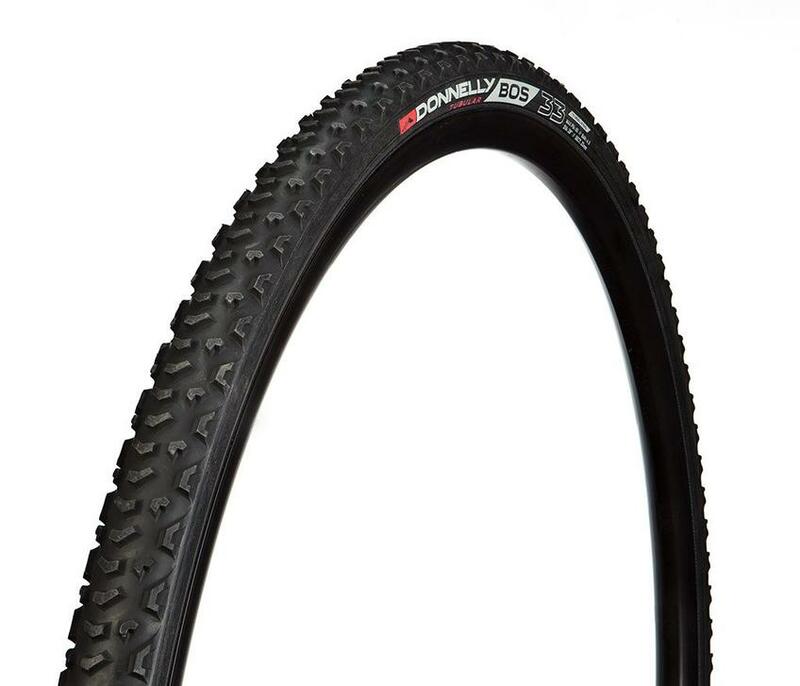 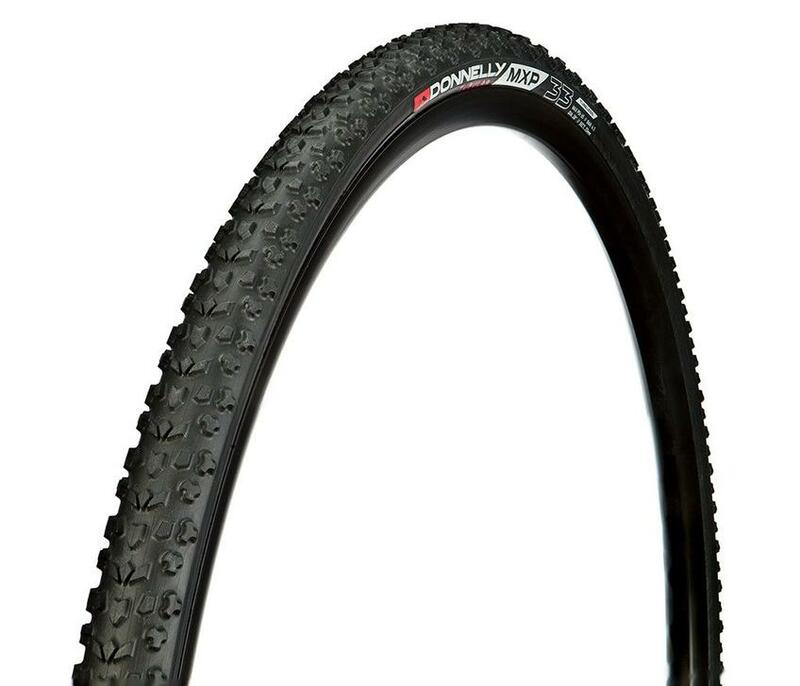 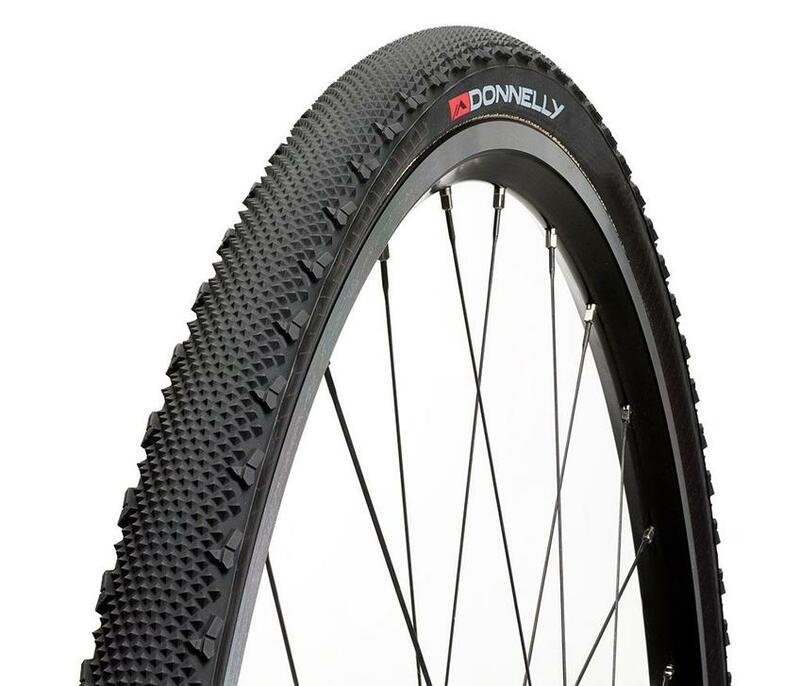 Donnelly Cycling—Same race tested tires you've come to love with a more familiar name.